In 2017, the fact that the world famous art movement De STIJL was founded 100 years ago was celebrated for a year. But the first issue of De STYL magazine did not appear until November 1917, so if we want to celebrate the 100th anniversary with a STYLE year, we can do this with just as much right until the end of this year. 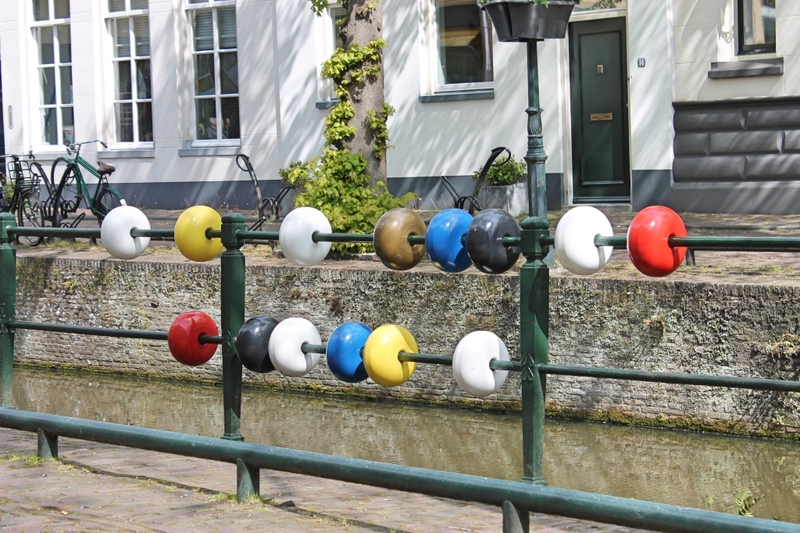 That is why we want to extend our STYLE walk with a year, in which we put the Piet Mondrian born in Amersfoort at the center. 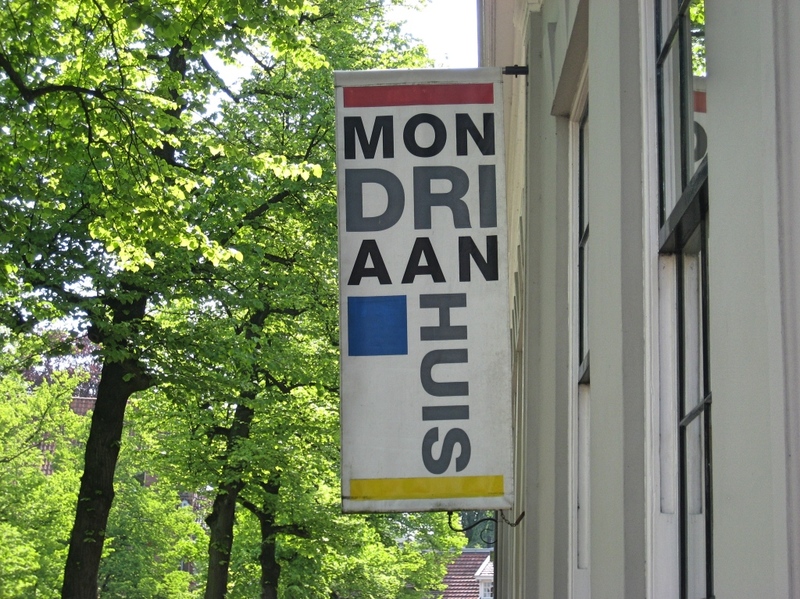 Apart from Mondrian’s birthplace, virtually no tangible memories can be found in Mondrian’s city. 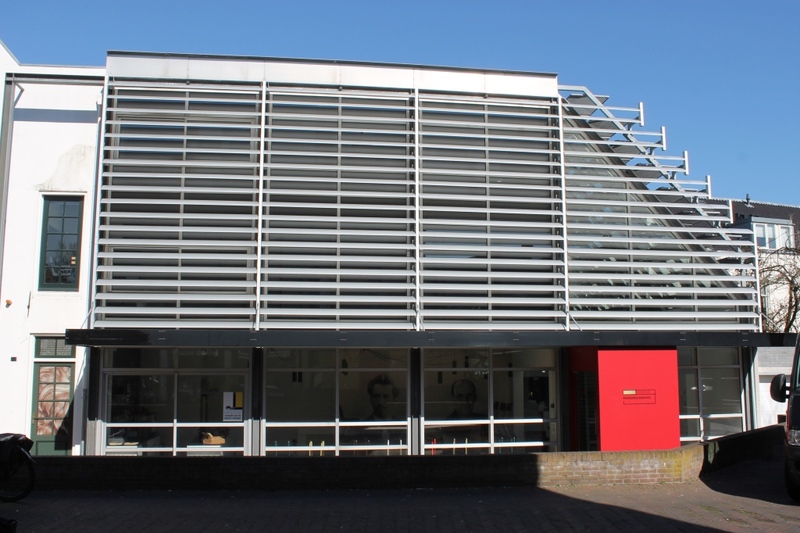 We can, however, bring to life Amersfoort at the time of the young Mondrian by means of old photographs and matching stories. 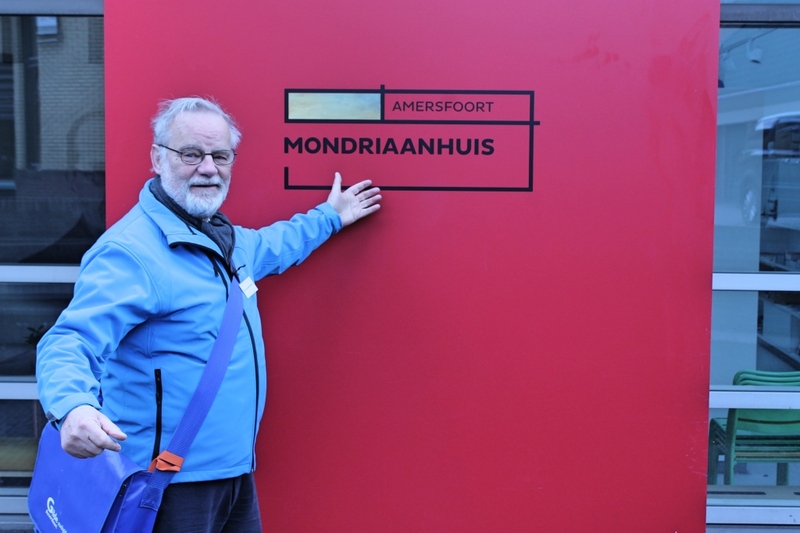 The walk ends at the Mondriaanhuis, where you can visit this new museum after a brief explanation from our guide.